Dimuth Karunaratne, who last played ODI cricket at the ICC Men’s Cricket World Cup 2015, is now in contention to lead Sri Lanka at this year’s edition. Karunaratne is understood to have been asked to remain in Sri Lanka through April to play the provincial one-day tournament, which will ascertain his credentials to play in the one-day side. Should he be named captain, Karunaratne’s appointment would be a highly left-field choice. 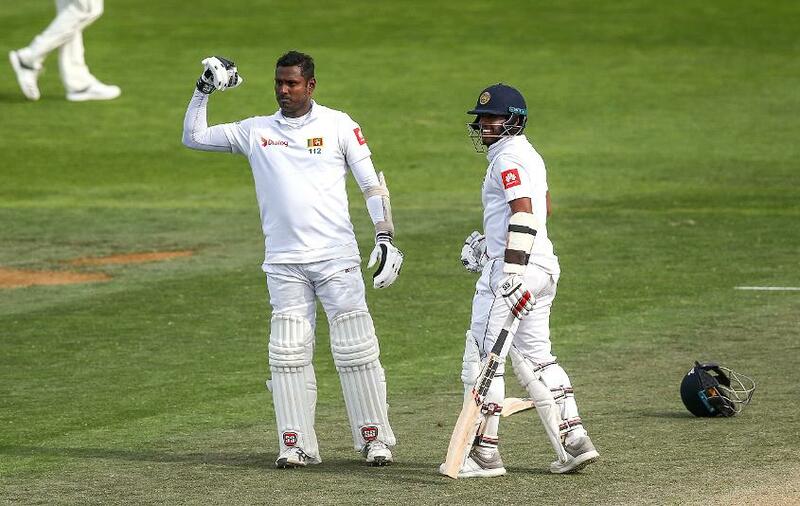 Karunaratne has been a regular for Sri Lanka in Test cricket, where he opens – and also captained in South Africa, where regular captain Dinesh Chandimal was dropped. But he has been used very sporadically in ODIs, where he has played just 17 matches since making his debut in 2011 and has a strike-rate of 68.84 – well below the norm in the present-day game. Karunaratne, however, smashed 109 off 115 balls for Sinhalese Sports Club in the semi-final of the Premier Limited Over tournament. He is also understood to have impressed the selectors with his captaincy in the South Africa Tests, where Sri Lanka famously swept the home team 2-0 for their first-ever series win in the country. Following the success, Ashantha de Mel, the chairman of selectors told Sunday Times in an interview that the committee “wants to see what Dimuth did for the Test team, with the ODI team". Karunaratne, however, is only one of the candidates for the World Cup captaincy. Lasith Malinga is still in the race to keep his job, while de Mel said that former captain Angelo Mathews is also in the mix, being a popular choice among his team-mates.